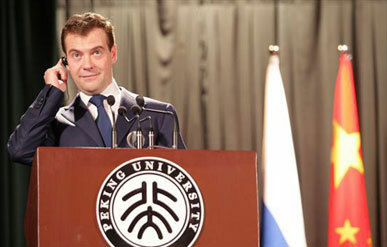 Former Russian president Dmitry Medvedev made a speech at Peking University in 2008, spicing it with references to Chinese philosophers Confucius and Lao-tzu. 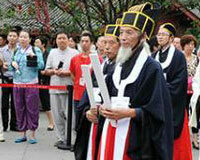 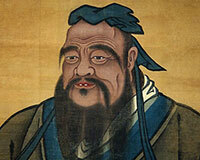 When speaking of education, he cited Confucius’ "Learn and practice often what you have learned, isn't it pleasant?" 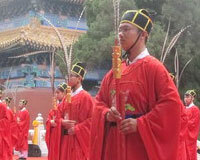 (学而时习之，不亦说乎)to express his favor of Chinese education methods.